"The plot of an Alafair Burke thriller doesn't just rip from the headlines. She's one step ahead of them. 212 scares you and keeps you turning the pages into the wee hours." "Burke has created a strong female protagonist in the tradition of Sara Paretsky's V.I. Warshawski and Marcia Muller's Sharon McCone.... Utterly authentic." 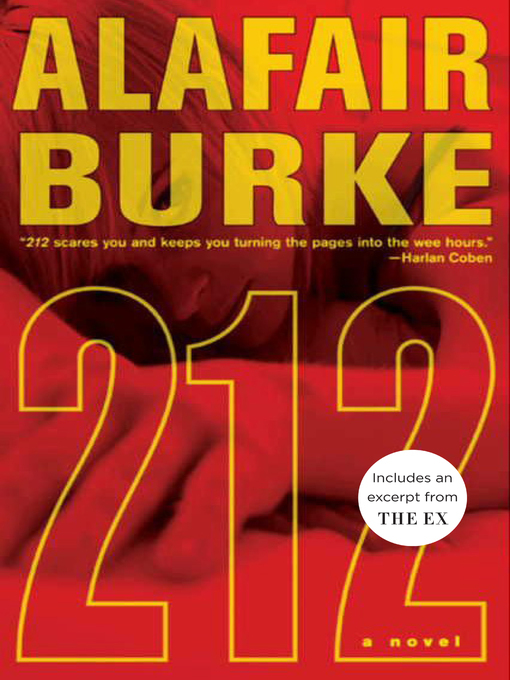 212 is acclaimed author—and former deputy district attorney—Alafair Burke's gripping thriller featuring hip, Manhattan-based detective Ellie Hatcher. Fans of Lisa Gardner, Sandra Brown, Karin Slaughter, Harlan Coben, Sue Grafton, and PJ Tracy will find it hard to put 212 down until the very last page.